The go-to coldwear brand for many, Canada Goose is worn across the globe. The US Canada Goose online store is the ultimate destination for the latest Canada Goose products. Unfortunately, the store does not offer international shipping to countries like Singapore. International Canada Goose fans therefore do not have access to the newest releases. Fortunately, Big Apple Buddy provides a solution to this problem. Read more to find out how Big Apple Buddy can help you. 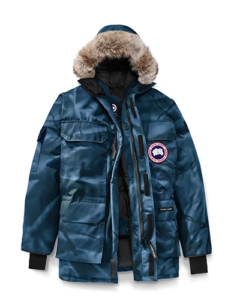 The Canada Goose online store showcases a large range of products, including winter jackets, lightweight down jackets and women’s parkas. With the onset of winter, the world-renowned brand is in the process of unveiling their Fall/Winter 2019 Collection. The Hybridge Quilted Knit Hoody is a great addition to an wardrobe, combining the warmth and comfort of down with Merino knitwear. Available in three classic colours, Black, Navy, and Iron Grey, this modern jacket is guaranteed to be a staple this season. The Canada Goose Cortina Cardigan boasts the brand's famous ultra-fine Merino wool, making it another must-have this season. 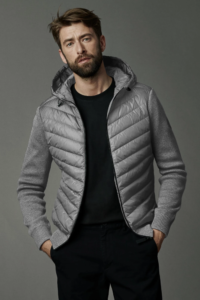 Its modern silhouette and dual front pockets is both stylish and practical. 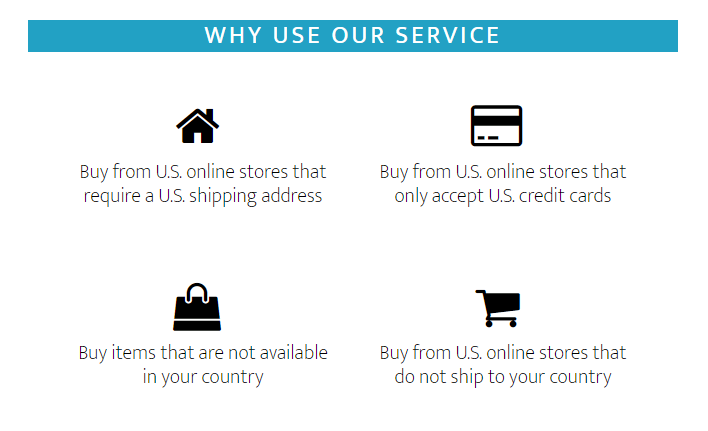 Unfortunately, the U.S. Canada Goose Online Store does not ship internationally. Unfortunately, this means countries like Singapore are missing out on these new releases. We’ll take care of all the shipping and customs documents and keep you updated throughout the process. Big Apple Buddy offers shipping to 110 countries including Singapore. For Canada Goose customers in Singapore, you can expect your package in as little as 2 business days. Start shopping now with Big Apple Buddy!